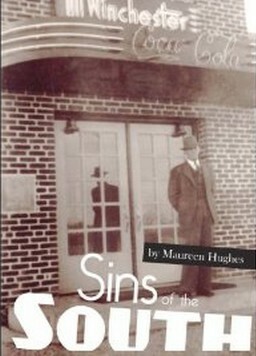 SINS OF THE SOUTH exposes the mafia connection in small communities. The death of a swanky nightclub owner in southern Illinois in 1956 is ruled a suicide by local law enforcement and some state investigators...Why? Why, at the inquest, was the medical examiner who performed the autopsy not permitted to testify? Why were only certain witnesses allowed to testify? When three bullets were fired...how can it be suicide?